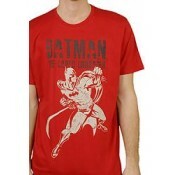 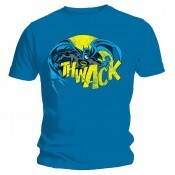 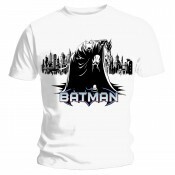 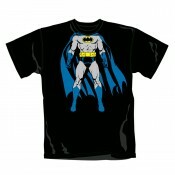 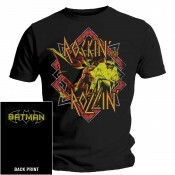 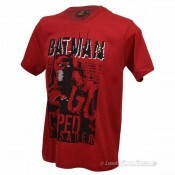 Batman T-shirt - Classic ..
Batman Full Body adult T shirt ..
Batman T-shirt - rockin n rollin ..
Batman Thwack adult T shirt ..
Batman T-shirt - US Batman Logo Classic ..
Batman T-Shirt From Asia Black ..
Joker Cap: Dark Knight - Ha Ha Ha! 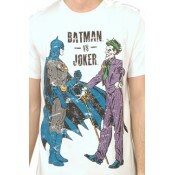 Joker Cap: Dark Knight - Ha Ha Ha! 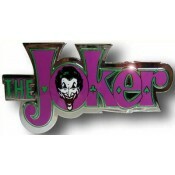 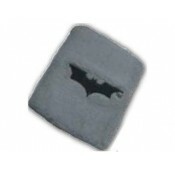 ..
Batman 'Joker' Belt Buckle. 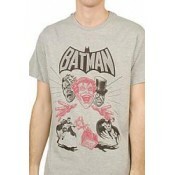 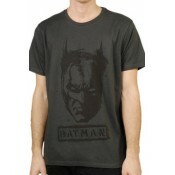 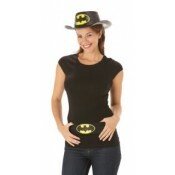 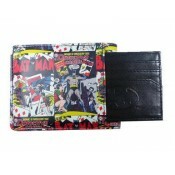 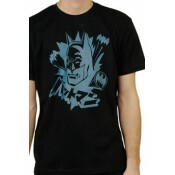 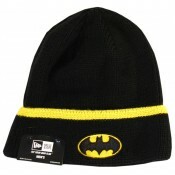 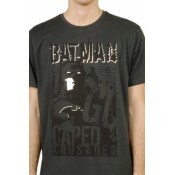 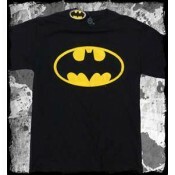 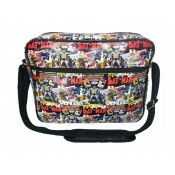 Official Batman Merchandise. 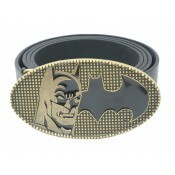 Made from Peweter, this Buckle.. 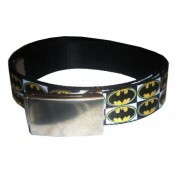 This Batman belt features Batman logos around the entire belt. 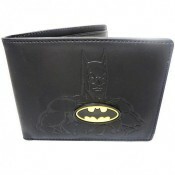 It is 1.5” in wide and fits ..